The New York Fashion Tech Lab was cofounded by the Partnership Fund for New York City and Springboard Enterprises promoting Fashion Technology Innovation. 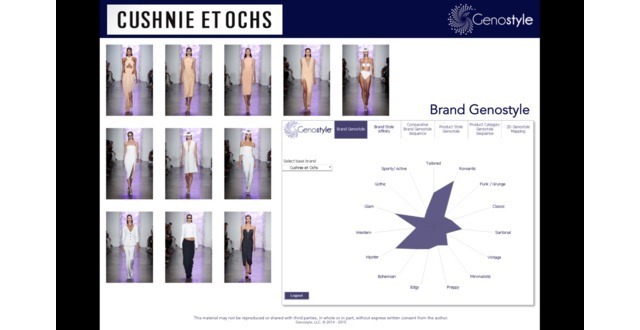 The program connects a select cohort of Women-led Early & Growth stage fashion-focused technology companies with New York’s leading fashion retailers and brands fostering iteration, validation, and acceleration of technologies to advance the industry. 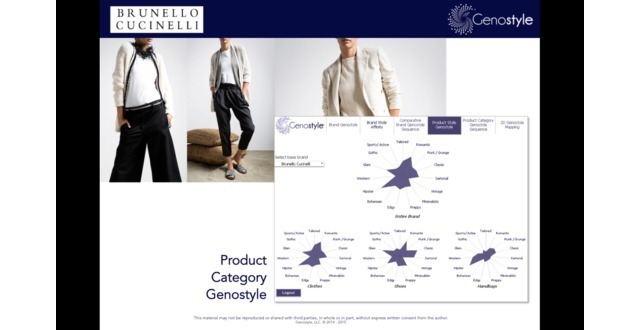 Innovative fashion algorithms that sequence style genotypes (fashion genome) to know your customers style and make it your competitive advantage. We provide solutions that break style down into quantifiable data, and utilize that data to build a “style genome” of a person or a brand. 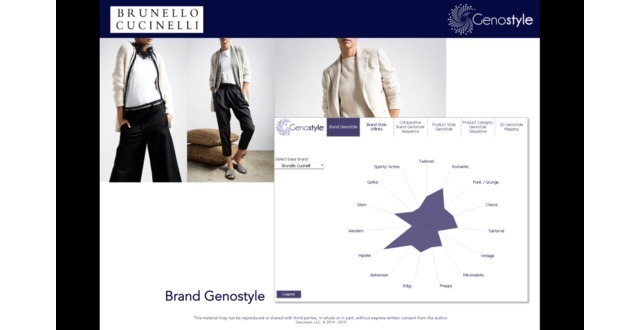 That genome then powers the relationship between the retailer and the consumer, creating a common, quantifiable language of style that guides the consumer towards the products they love, and the designers and retailers towards selling those products. I am an engineer from IIT Bombay with 6+ years of experience in data analytics and product development. I've led analytics engagements across top banks and retail companies in the US and India and have built several data products for retailers. Alfredo Garcia is Professor of Industrial and Systems Engineering at the University of Florida. His research interests include dynamic optimization and games with applications in electricity and communication networks and industrial organization. 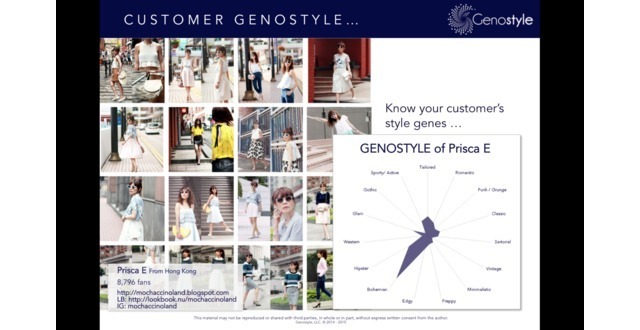 Genostyle is a B2B2C. Our clients are retailers and designers that need to know their customers’ style preferences in order to sell them and design for them products they really need and / or want. 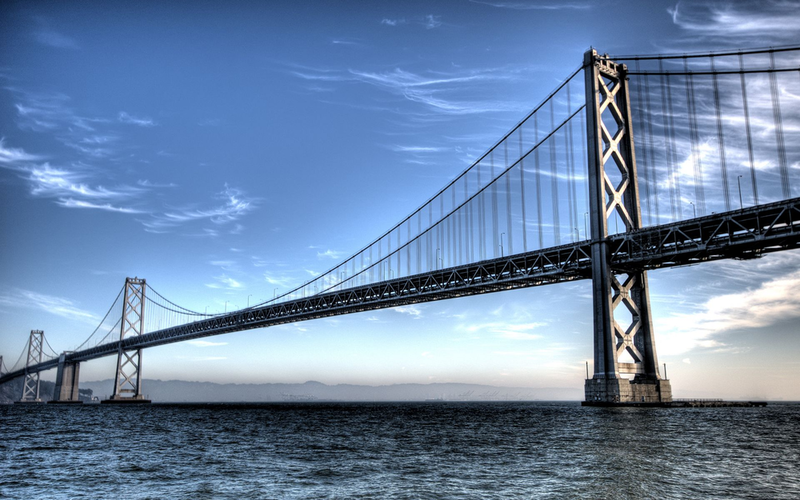 We envision a pay-per-click, “powered-by-Genostyle” business model. 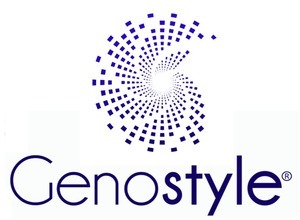 Clients that make use of Gensotyle algorithms for their digital marketing and ecommerce efforts pay a fee per click on products (hyperlinks) that are filtered and prioritized using Genostyle algorithms. We are working on development of APIs that fully integrate with clients’ digital marketing and ecommerce platforms. We also envision developing a vertical catering to digital marketing and advertising agencies, whom can incorporate deep style-driven analyses into their portfolio of services enhancing value added from marketing and advertising to their multi-brand retailer clients. 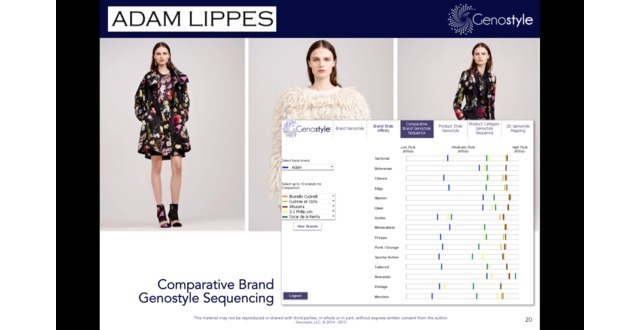 Our competitive advantages are the power of our algorithms and innovative approach to solving the challenge of matching fashion based on style, a very subjective issue. 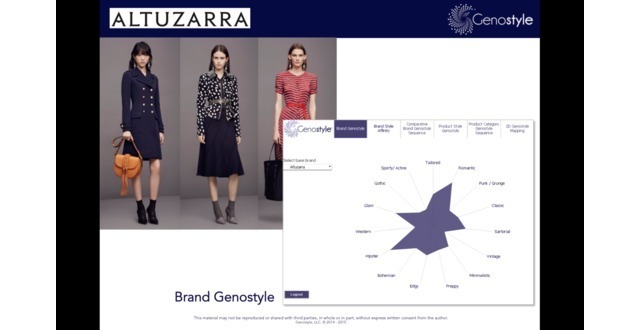 Fashion is in early adoption of big-data. 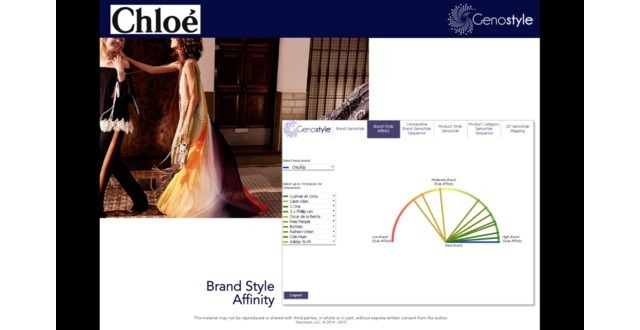 Style matching engines are a white space opportunity in fashion ecommerce and digital marketing. Current recommender engines (e.g. Amazon) are relatively simple logistics regressions, which fail to predict what customers will like and buy. Brands/retailers need to anticipate and know customers’ style preferences in a cost-efficient scalable manner. Professional stylists are not a scalable business. As we develop technology solutions that leverage our algorithms and seamlessly integrate with retailers’ digital platforms, we will continue to raise the bar. 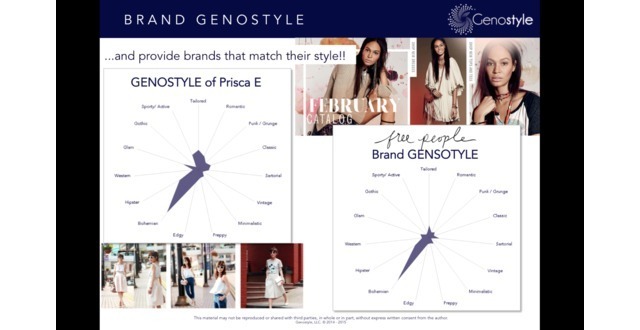 Genostyle was featured in a VatorNews article: "Today's Entrepreneur: Ricardo Cuervo"